The trip to Rosario island and playa blanca. 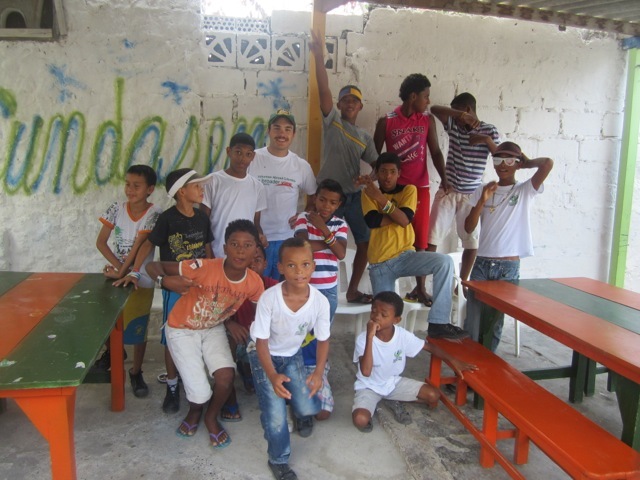 With my spanish I went to those places by myself and made Friends with local colombians. 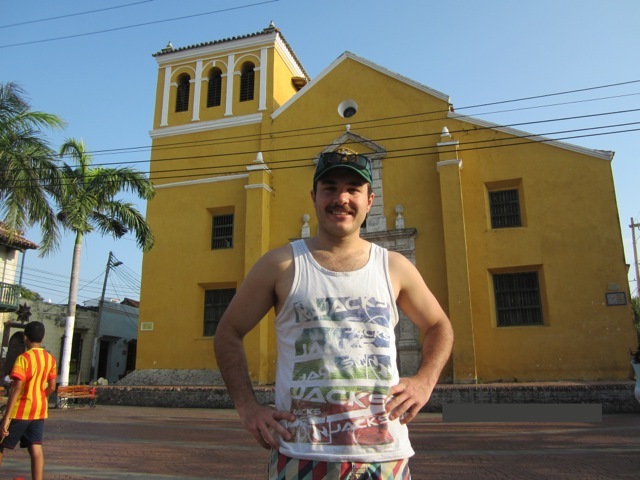 The heat and the language barrier, as I was living with local people in Cartagena, not surrounded by tourists. I wish I brought gifts for the kids from Australia. 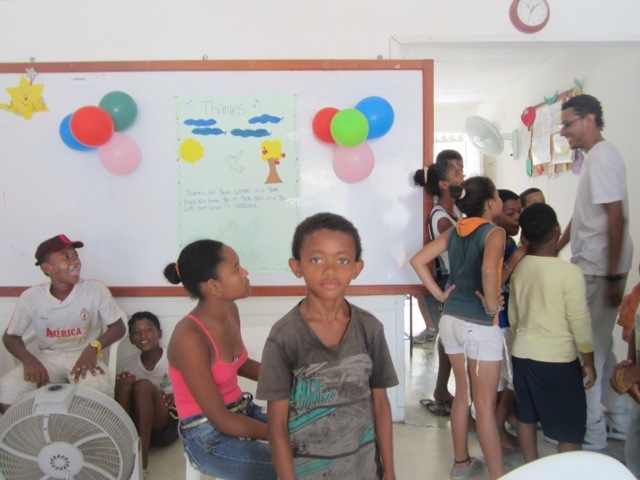 If you want to give something for the kids, Ask Abroaderview for a list of possible donations. Any tips for future volunteers… (clothing, travel, personal items, donations, sightseeing etc). Insect repellent, go sightseeing and visit playa blanca and rosario islands. Spanish lessons are very useful. Bring a phrase book or a dictionary if you don’t speak the language. Bring sun cream and try to wear light colors and light clothes. 5/5. The website made it so easy. It showed me ítem by ítem what I needed to do. Just follow the ABV account guidelines and steps. And check your emails daily for new updates. My ABV volunteering was an amazingly rewarding experience. 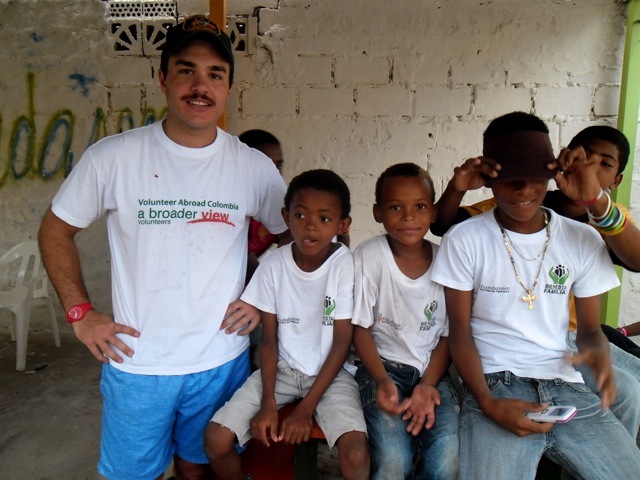 I spent two weeks with colombian children learning about their lives. I also had plenty of spare time to be a tourist. My host family were just like my family and made the experience so much more authentic. I would recommend an ABV program to anyone.